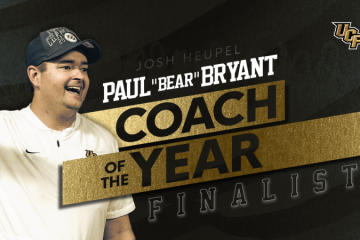 The University of Central Florida looks to continue its winning ways when they welcome Southern Methodist University into town tonight at Spectrum Stadium and plenty is on the line for Josh Heupel’s Knights. The Knights are currently 4-0 on the season and are aiming to extend their winning streak to 18 games when they face SMU, whom is 2-3 through five games. After starting off the season with three straight losses to North Texas, Texas Christian University and Michigan, the Mustangs have won two straight with wins versus Navy and Houston Baptist. 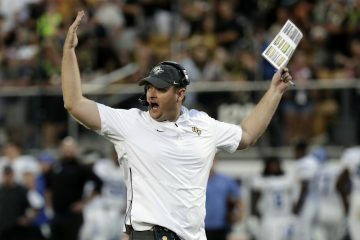 In what will be an American Athletic Conference matchup, UCF will look to continue to solidify themselves as a viable contender for the College Football Playoff’s National Championship game in January. 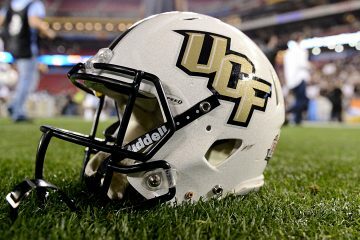 Led by Heisman Trophy candidate McKenzie Milton, the Knights remain the top school outside of a Power 5 conference to make a realistic run to the title game. We now take a look at some of the keys to tonight’s matchup. Its no coincidence that UCF’s high scoring offense isn’t easy to keep up with and the Knights 48.8 points per game is nothing to mess with. The country’s No. 7 scoring offense has been dazzling as of late and with Milton at the helm, the Knights have looked nothing short of impressive. We talk about Milton quite a bit, but it’s not like the signal caller doesn’t have his fair share of help around him. The most elusive weapon Milton has at his disposal is speedster Adrian Killins, who rushed for three scores, 233 yards and had two catches in the win over Pittsburgh. Amongst wide receivers, Gabriel Davis has 24 catches for 322 yards and four touchdowns, Dredrick Snelson 15 for 197, and Tre Nixon 14 for 215. 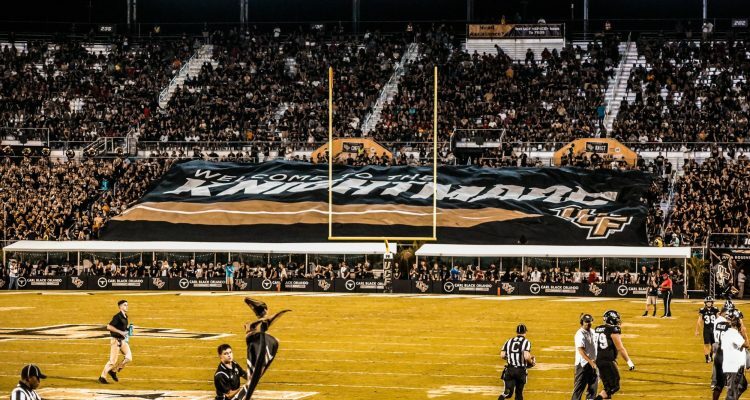 SMU will have to deal with an immense amount of crowd noise at Spectrum Stadium, as the ‘Bounce House’ has become a tough place to play at for away opponents.